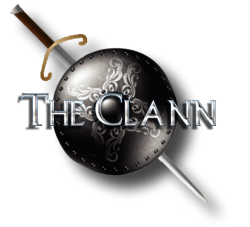 The Clann regard your privacy as important and therefore provide these statements, explaining our online information practices. To make this notice easy to find, we make it available on all website pages. We use the information you provide about yourself to reply to your request. We do not share this information with outside parties except to the extent necessary to complete that order. We use return email addresses to answer the email we receive. Such addresses are not shared with outside parties.